Spectrum Software Solutions Pvt. 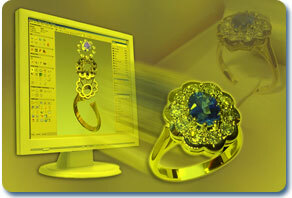 Ltd is a leader in providing quality and user friendly web applications in Html, PHP and ASP.Net. We are committed to provide ever increasing levels of customer satisfaction by offering the highest quality in web development with help of our expert and experienced programmers in the Html, PHP and .Net. 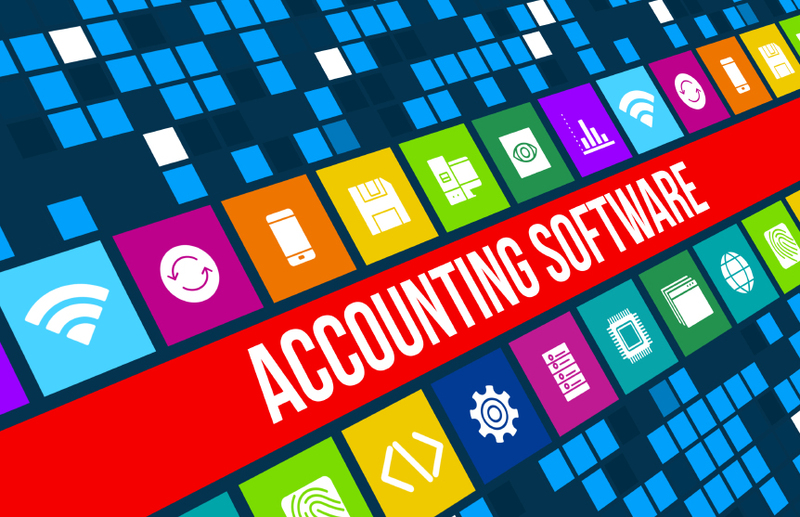 We provides an Accounting software describes a type of application software that records and processes accounting transactions within functional modules such as accounts payable, accounts receivable, payroll, and trial balance. Web design is the skill of creating presentations of content that are delivered to an end-user through the World Wide Web, using a web browser or other web-enabled software. Usually hypertext or hypermedia content is presented. 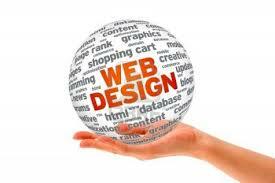 Use of HTML designs for page layout control purposes qualitatively with productive designing. 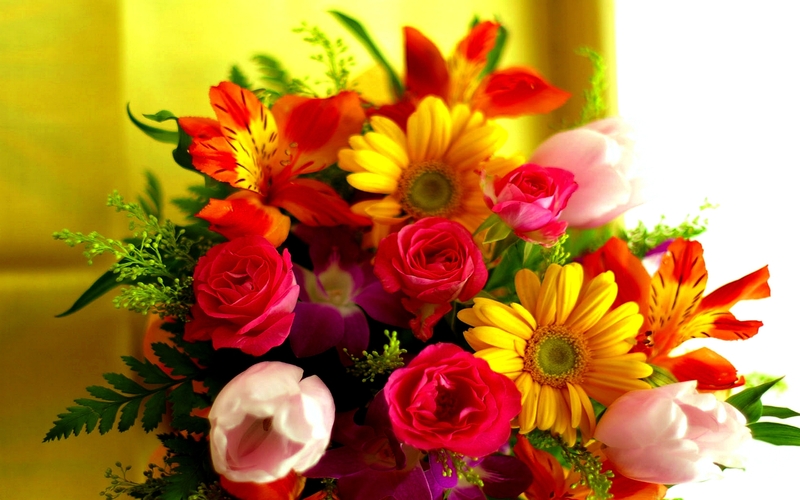 Spectrum Software Solutions Pvt Ltd. is a leading SEO service provider in Guntur. We offer advanced search engine optimization (SEO) techniques to attain visibility of your website or a web page in search engines organic search results. 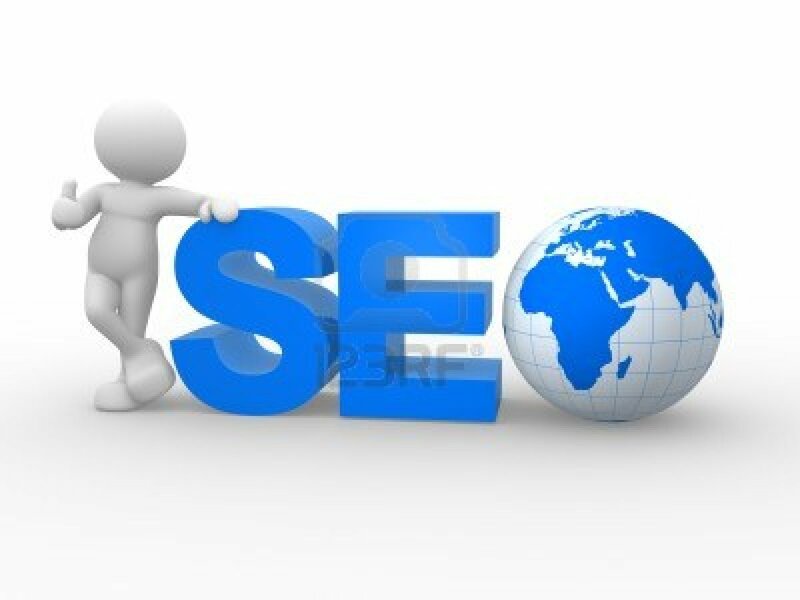 Quality back links and geographical based traffic for website promotion is our goal. Chitcare is a versatile software solution that cuts down reports preparation time and increases quality and accuracy of information . Defaulters list, Guarantors information, Subscriber- wise ledger, Agent- wise Business, Automatic Intimation Card Generation, Balance Sheet, Profit & Loss Statement etc. can be generated with couple of clicks. 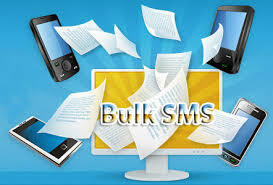 All these will lead to full utilization of man- power, quality and accuracy in information and image among subscribers. 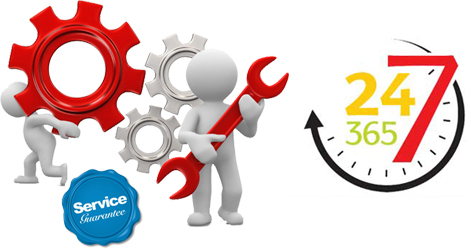 Web based software to manage and monitor the complete activities of Annual Maintenance Contract and Service calls. 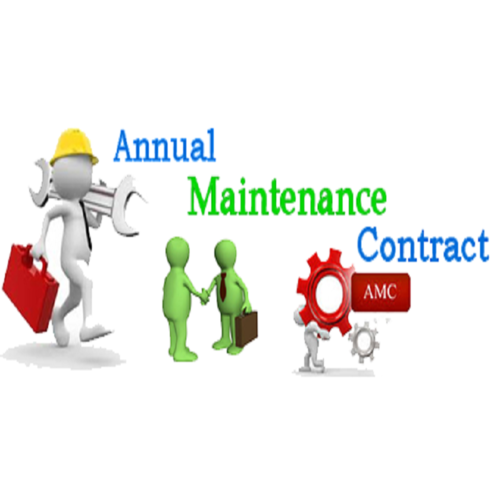 The proposed AMC Management Software will helps small and medium scale industries to manage the process of Annual Maintenance Contracts, Preventive Maintenance Contracts, Complaint and Service Calls for any type of products that could have warranty contracts and needs regular servicing. 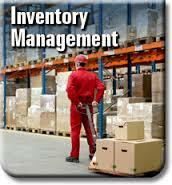 Inventory management software consists of business applications that track, manage and organize product sales, material purchases and other production processes. Businesses can now use systems based on barcodes or radio-frequency identification to see when shipments come in, where raw materials are located, and when their products have shipped. By using inventory management software, businesses reduce the time and efforts previously put into basic tracking, and instead focus on analyzing, finding and reducing inefficiencies in their model. Annual maintenance contract, our company charges some lumsum amount from the customer for specified product for a fixed period of time and fixed services. 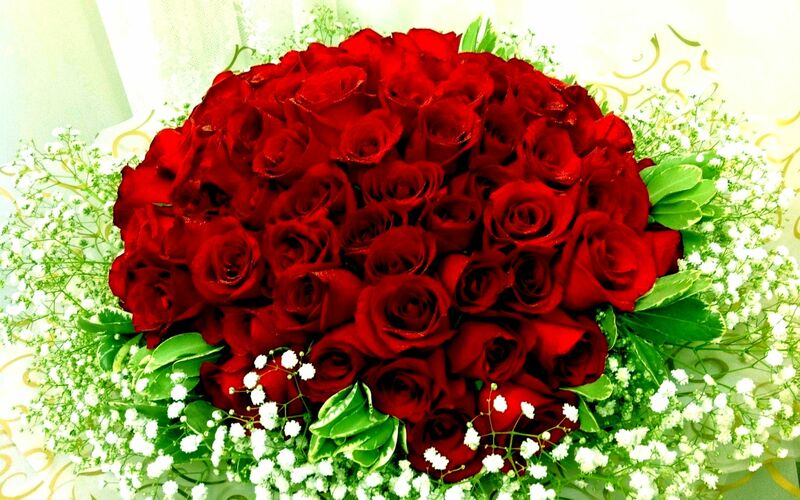 Also we provide on-time services without failure.